You are currently browsing the archives for the Melissa Hortman category. 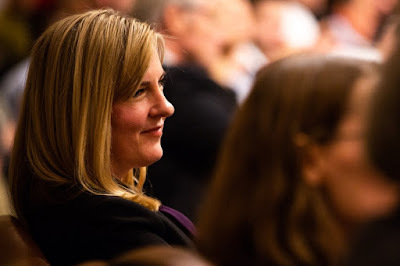 According to this article, House Minority Leader Melissa Hortman supports Emperor Dayton’s new-found authority to negotiate in bad faith. 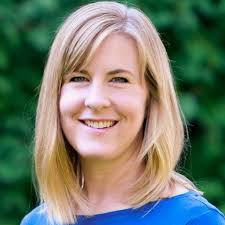 A refresher of history is required to detect how dishonest Rep. Hortman’s statement is. Prior to Emperor Dayton’s calling a special session, legislative leaders from both parties and the House and Senate agreed to how much would be spent. Republican leadership then submitted the legislative language for each bill, including the Tax Relief Bill, to the legislative leaders and Emperor Dayton’s senior staff. It’s vitally important to note that there weren’t any surprises as to what was in the bills. It was there in black and white. Only then did Emperor Dayton agree to call a special session. After the legislature passed these spending bills and Emperor Dayton had signed almost all of them, he insisted that Republicans renegotiate the Tax Relief Bill. The question now becomes whether Emperor Dayton and the DFL will finally start negotiating in good faith. The thing that Minnesotans should notice is that Emperor Dayton and the DFL insisted that his authorities are absolute. They argued that Minnesota governors should have the authority to hold the legislature hostage until he gets what he wants. Pretty soon, DFL candidates and incumbents will start campaigning. Many DFL candidates will insist that they’re good at bringing people together. There’s proof that the DFL is good at not keeping their promises. There’s proof that the DFL is good at playing hardball. There isn’t proof that the DFL is good at bringing people together. Finally, Republicans promised tax relief. They kept that promise. Republican promised educational reform. They kept that promise, too. Emperor Dayton didn’t keep his promises. Then the DFL insisted that Emperor Dayton’s authority was absolute. While all this was happening, Emperor Dayton issued a ruling that he was throwing another bone to the special interests by unnecessarily delaying the Enbridge Line 3 Pipeline replacement project. It’s obvious that the DFL is the party of the special interests. It’s obvious that Republicans keep their promises. Think about that for a minute. This morning, KSTP’s Tom Hauser interviewed incoming Senate Majority Leader Paul Gazelka and incoming House Minority Leader Melisa Hortman. One of the first topics they discussed was MNsure. Sen. Gazelka quickly made the point that Minnesota’s system prior to the ACA was significantly superior to the system we’re currently dealing with. To her credit, Rep. Hortman quickly agreed with Sen. Gazelka. 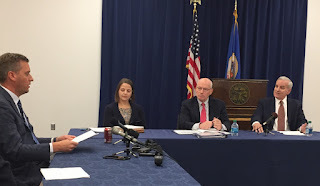 Later in the show, former DFL State Party Chair Brian Melendez complimented Sen. Gazelka and Rep. Hortman before stating his optimism that their exchange showed that a deal might be reached this session. I’d like to think that there’s hope but I’m not optimistic about it. IMO, there are 2 people standing in the way of getting something positive done. One of the people that will likely try jamming things up is Paul Thissen. I’m certain that he’s running for governor. If he runs, I’m confident that he’ll run a scorched earth campaign, criticizing Republicans for not getting anything done. There was so little trust left between DFL Gov. Mark Dayton and Republican House Speaker Kurt Daudt by Friday that the two leaders wouldn’t agree to meet in private as they tried to salvage a package of bills to cut taxes, build roads and water projects and help people struggling with health insurance premiums. Instead, the two sat down in front of television cameras to try to salvage a deal they’d been fighting over in various forms since May. The cameras didn’t help. After just 17 minutes of accusations and arguments, both Dayton and Daudt walked out of the room, unable to agree. “It’s obviously a very disappointing outcome,” Dayton said afterwards. 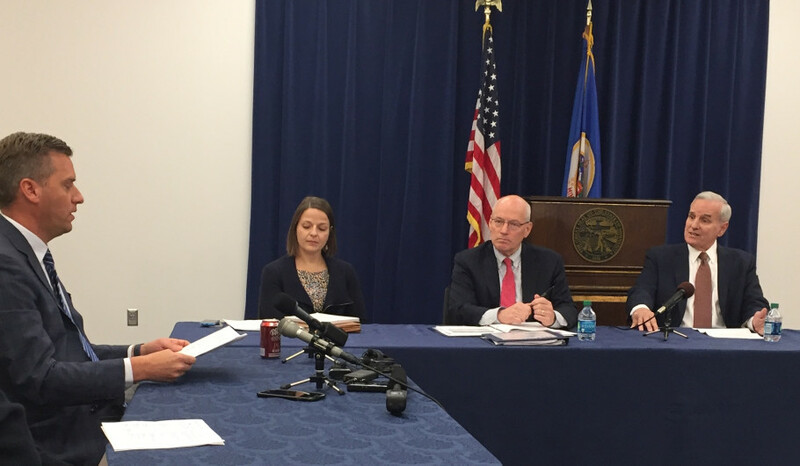 Daudt accused Dayton of breaking the early-December deal earlier this week, when he unveiled proposed language for all three potential special session bills. The proposed infrastructure bill, Daudt said, took away Republican priorities without harming any of Dayton’s own. It’s time, after 6 long years of the Dayton administration, to call him what he is. Gov. Dayton is Minnesota’s Obstructionist-in-Chief. 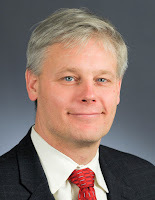 Thissen steps aside; what’s next? 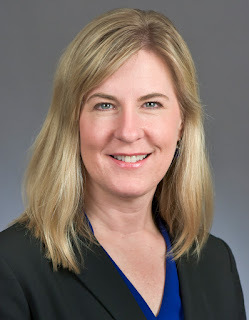 Instead of being led by Rep. Thissen, the leader of the House DFL Caucus will be led by Melissa Hortman. Rep. Thissen’s decision will undoubtedly start speculation over whether he’s intending to run for governor again. His profile fits perfectly into what the DFL is these days. He’s a Metrocrat, which is essential these days in the DFL. Thissen’s fidelity to the truth is virtually nonexistent. In a party that’s led at the state level by the Alliance for a Better Minnesota and by Corruptocrats like Debbie Wasserman-Schultz and Dishonest Donna Brazile at the DNC level, Thissen is a good, though not great, fit. Most likely, the DFL will endorse Lt. Gov. Tina Flint-Smith as their gubernatorial candidate in 2018. What’s interesting about the DFL’s pick for their House leader is that they picked a climate-change fanatic from the Twin Cities to be their leader. That isn’t surprising, is it?